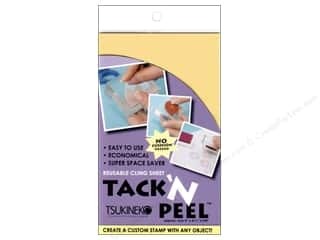 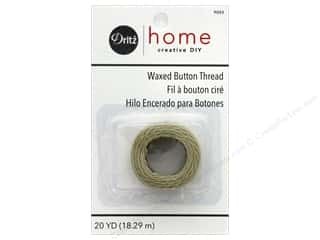 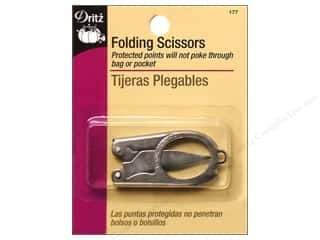 Folding Scissor by Dritz 3 in. 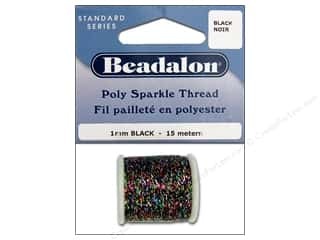 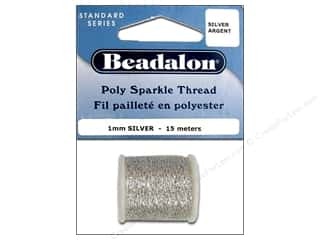 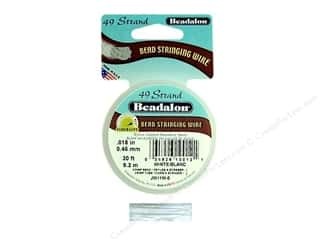 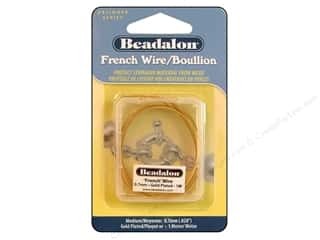 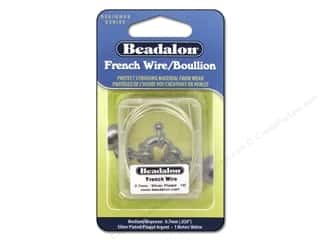 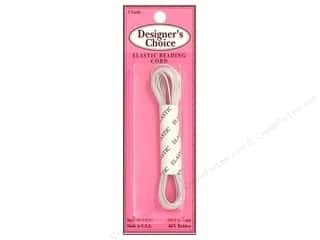 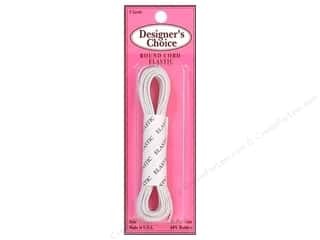 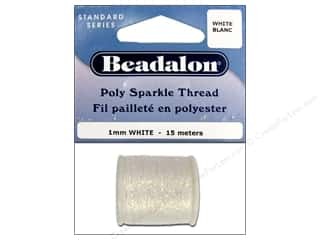 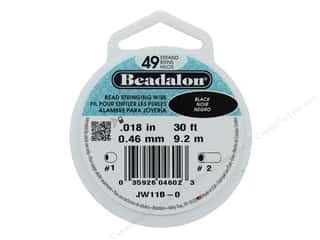 Beadalon Bead Wire 7 Strand .015 in. 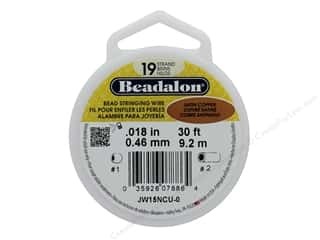 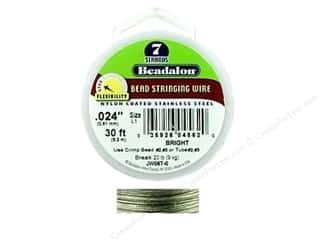 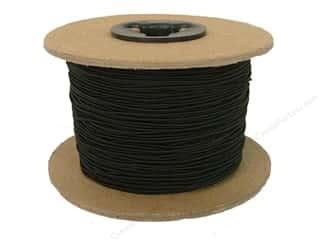 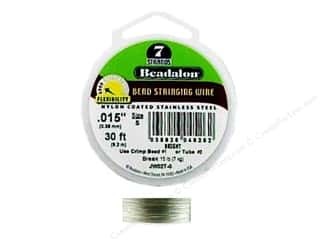 Bright 30 ft.
Beadalon Bead Wire 19 Strand .018 in. 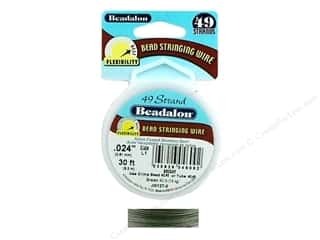 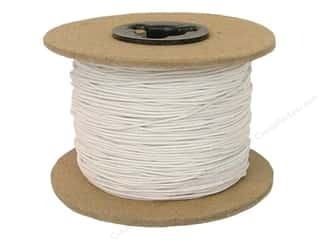 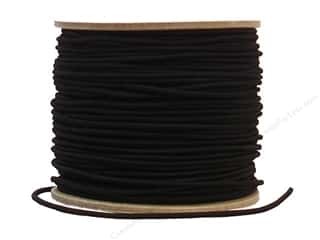 Satin Copper 30 ft.
Beadalon Bead Wire 49 Strand .018 in. 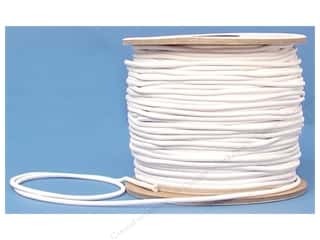 White 30 ft.